If you are researching smile redesigns, you have probably heard that cosmetic dentistry can provide you with a perfect smile. Call 616-784-2377 to schedule a complimentary smile makeover consultation with Stewart & Hull Aesthetic & General Dentistry. You can discuss your smile makeover goals and see before and after photographs of actual patients. 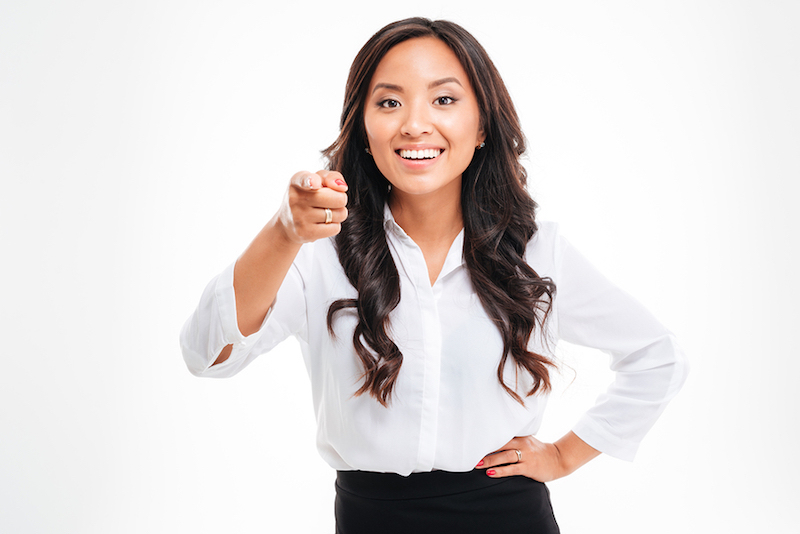 Our office can show you what your new smile could look like with cosmetic dentistry. There are several procedures with cosmetic dentistry that could improve your smile. At Stewart & Hull Aesthetic & General Dentistry, we offer cosmetic dentistry, as well as general and family dentistry services. A dental implant is a metal screw implanted into the bone to replace the missing root of a tooth that has been extracted. The crown and supporting structure are then securely attached to the post. Furthermore, a tooth implant is a healthy permanent option to replace any missing teeth. The implant itself stimulates the jaw bone, preventing bone recession from the site of the extraction. If you had dental cavities in the past, you may have old amalgam fillings. Composite filling material blends in with your natural tooth color to enhance your smile. It may be used to restore teeth that have decay, chips or cracks. 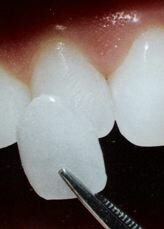 Large spaces between healthy teeth can be filled with composite to prevent food traps. It can also be applied to protect the roots and decrease sensitivity if the gums have receded. There are many different kinds of crowns that serve different purposes. We carry out a comprehensive examination to ensure the crown you receive is perfect for you and your smile. Porcelain Veneers are thin, durable covers that are placed over teeth. Veneers can fix chips, cracks, minor tooth misalignment, tooth discoloration, unattractive tooth shape, and disproportionate tooth size. There is nothing like an extraordinary white smile to give you maximum confidence. Teeth whitening is the process of removing stains from your teeth and restoring them to their natural white color. We offer both home whitening and in-office Zoom whitening. For more information about cosmetic dentistry in Comstock Park, please call 616-784-2377. We also offer Invisalign clear braces, gum disease treatment, partials/dentures, and TMJ treatment. 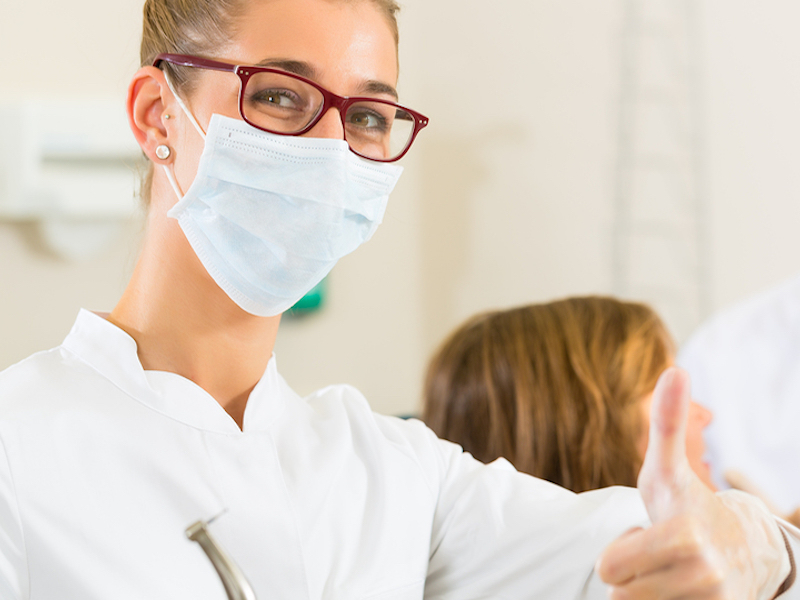 At Stewart & Hull Aesthetic & General Dentistry in Comstock Park, we encourage all our patients to brush and floss regularly, because it’s essential to good dental health. But brushing and flossing can’t do it all. Teeth have grooves and depressions where bacteria can hide, and start tooth decay. This is where dental sealants are invaluable. Dental sealants are a plastic material that is applied to the chewing surface of the back molars. They seal out the food particles and bacteria that cause cavities, and are an extra layer of protection against. Sealants are usually thought of as something for children and their developing teeth, but they’re good for adult teeth, too. They do not, of course, eliminate the need for other care. Used along with a daily routine of brushing and flossing, and with fluoride treatments and a healthy diet, dental sealants are one of the tools we have to maintain excellent dental health. 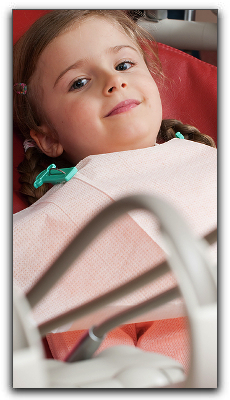 At Stewart & Hull Aesthetic & General Dentistry, dental sealants are part of our regular care. We also provide popular cosmetic dentistry procedures like teeth whitening and porcelain veneers. To find out more, call our office in Comstock Park. In the meantime, visit our smile gallery to see examples of what we can do. Stewart & Hull Aesthetic & General Dentistry can help people facing any dental issues. 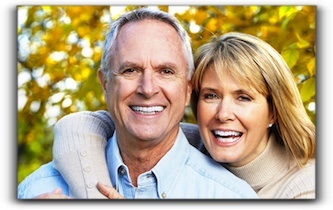 With modern cosmetic dentistry, mature men and women can have a terrific smile that looks as young as they feel. 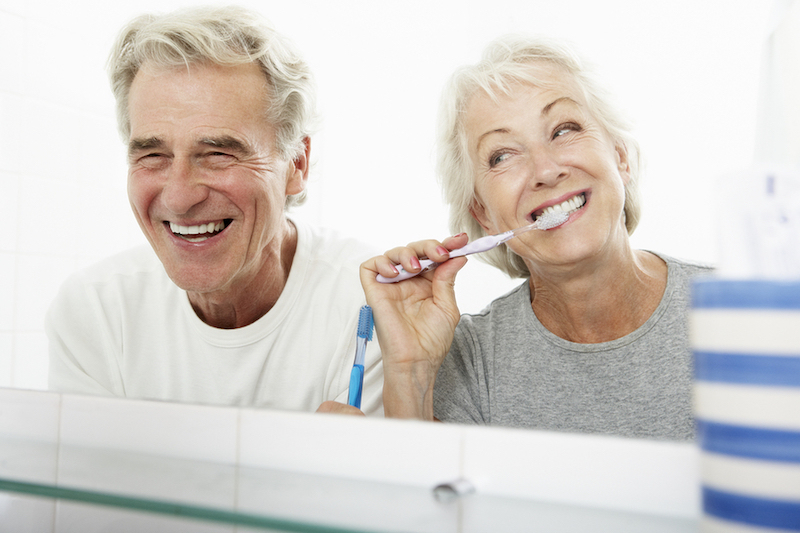 Regardless of your age, it is not too late to improve your smile. Missing teeth can be replaced with dental implants. Provided the patient has enough bone mass, a titanium post is surgically implanted into the jaw. A restoration that looks and functions like a natural tooth is fitted on top of it. Implants can also anchor dentures and partials. Damaged teeth, with chips or cracks, can be corrected with porcelain veneers to cover any flaws. Yellowed teeth can be transformed with professional teeth whitening. We provide in office Zoom and home teeth whitening. At Stewart & Hull Aesthetic & General Dentistry in Comstock Park, we pamper our esteemed patients. In addition to cosmetic dentistry, we offer general and family dental services. 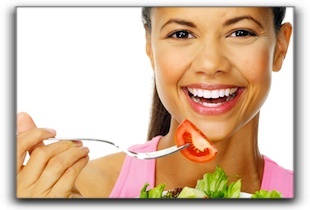 Nothing impacts your dental health quite like your eating habits. At Stewart & Hull At Stewart & Hull Aesthetic & General Dentistry in Comstock Park we want you to develop good eating habits and nutrition. Your teeth and your smile will thank you. Rinse your mouth with a swish of water after meals. Better yet, brush and floss your teeth. People who snack all day long subject their teeth to sugars and food debris. Planned meals with brushing and flossing in between keeps your oral health on top. Sticky foods have a way of clinging to your teeth, which puts you at risk of decay. Toffee, gummy candy, fruit snacks, even excessive dried fruit can be ill-advised for smiles. Brushing doesn’t always eliminate the obstinate particles, so remember to floss after eating sticky items. A balanced diet with a variety of vitamins and minerals can keep the immune system durable and able to combat infection. Cheese contains calcium and protects teeth from acid that weakens tooth enamel. If you’re lactose intolerant, consider calcium-rich alternatives like seeds (poppy and sesame, for example) and almonds. Floss afterward! Acid will eat away at enamel over time: lemons, red wine, soda pop. Limit direct, constant, consistent exposure. All things in moderation. If you have questions about your dental health, call Stewart & Hull Aesthetic & General Dentistry in Comstock Park. We provide family and cosmetic dentistry. Services include teeth whitening, porcelain veneers, implants, and Invisalign clear braces. Too tired to lift a toothbrush? We’ve all been there. But does anyone really want to sacrifice dental hygiene? At Stewart & Hull Aesthetic & General Dentistry in Comstock Park, we are committed to helping patients maintain balanced dental hygiene and correct imperfections that can lead to inhibited confidence and self-assurance. Here are two quick ideas for overcoming exhaustion in favor of brushing and flossing late at night. After a long day, as you lie in bed and realize you forgot to brush, drag your tongue over your teeth a few times. As you do, think about how plaque and tartar form. Within 48 hours they can start the dirty work of eating away at the teeth. Tooth decay and gum disease can begin to develop. So jump up and give your mouth just 2 minutes of gentle, thorough cleaning. Another convenient and manageable approach is to pay attention to what’s going into your mouth throughout the day. The higher the sugar content, the sooner your teeth need a brushing to avoid harm. Swish with water after coffee, tea or soda if brushing isn’t going to happen soon. Chewing sticky candy, or dried fruit like raisins, leaves debris in the mouth, as does bread and crackers. Keep this in mind and commit to take care of the particles as soon as possible. Shredded meat can remain lodged between teeth for days if you don’t pull it out with floss. Plan to floss or brush after eating if possible. With each particular type of food, learn to assess the effect it could have on your teeth. Make the decision to brush before you are tired. By simply visualizing and committing, you reduce the likelihood of hemming and hawing when you’re yawning and fading, and have to choose between settling into bed and spending 2 minutes cleaning your teeth. A long day of work or play can wear out anyone. Consistent brushing and flossing reduces buildup and helps prevent decay and gum disease. Some smile problems can be prevented, but in spite of our best efforts, some just cannot. A complimentary consultation with one of our dentists can open your eyes to the unique possibilities for your stunning smile. A few options for cosmetic dentistry that we offer at Stewart & Hull Aesthetic & General Dentistry are porcelain veneers, Invisalign clear braces, and Zoom! teeth whitening. If we each do our part to keep your smile healthy and beautiful, then all of us can sleep at night.